Did Your Loved One Suffer Memory Loss After a Car Accident? When someone suffers a head injury during a car accident, they may experience memory loss after the crash. This could mean difficulty remembering events or names. Any kind of memory loss that accompanies a head injury indicates that the injury is severe and should be treated immediately. These are just some of the symptoms of memory loss that a car accident victim may experience after head trauma. The symptoms can start immediately or may manifest over a period of time. If you or someone close to you has been involved in a car accident and is now experiencing symptoms of memory loss, it is important to seek help from a qualified medical professional immediately. The doctor will carry out the tests to diagnose your injury and will prescribe the most appropriate course of treatment. It is important to note that treating memory loss from a head injury requires a multi-faceted approach. The doctor may not straightaway put you on medication or therapy. The first step is usually to give the brain adequate rest. If you return to work or normal life too soon, it can increase the confusion and increase overall recovery time. Memory loss can also be treated by practicing memory techniques. The doctor might suggest you play some memory assisting tasks or games to help improve your ability to concentrate. Your doctor may also recommend treatment from a recovery program or therapist who is experienced in handling head injuries and memory loss. A therapist can help develop strategies to improve memory and recover from the head injury. 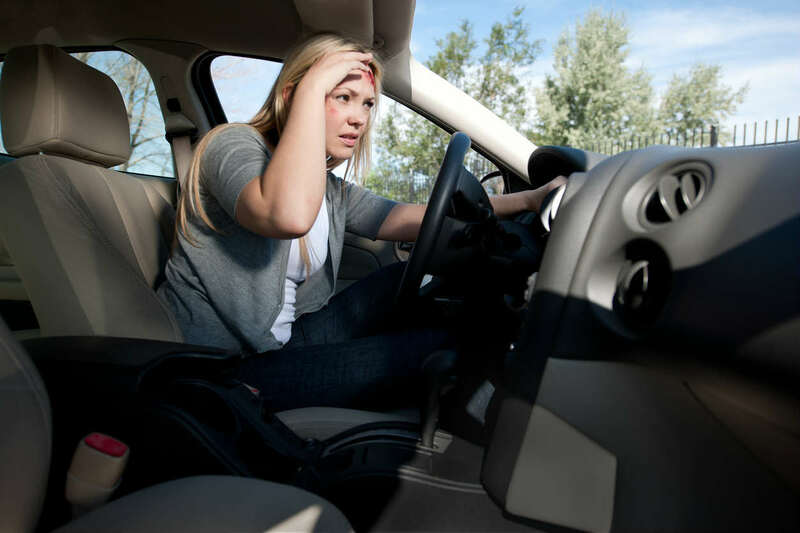 If you have suffered a head injury in a car accident, your first step should be to seek immediate medical treatment. 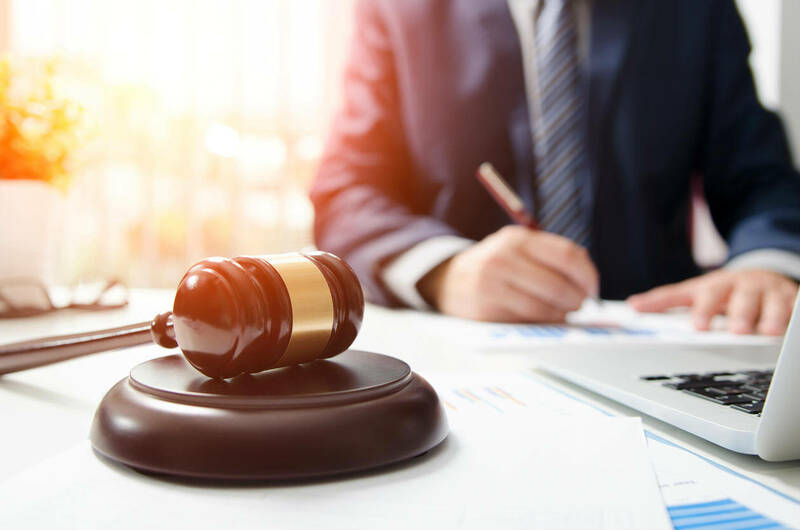 Once the injuries are taken care of, it is important to speak with a competent and experienced St. Louis auto accident attorney. An attorney can examine your accident case and let you know whether you can file a claim against the driver at fault. You may then be able to recover medical expenses and other losses resulting from the accident. Give us a call 24/7 at (314) 361-4242 to schedule a FREE and private case evaluation with an experienced St. Louis injury attorney.